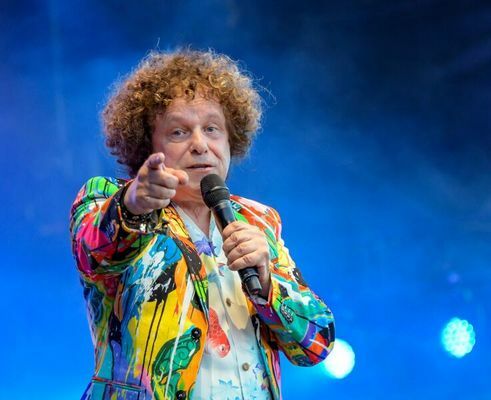 International chart-topping artist Leo Sayer will perform at Venue 114 at Bokarina on Saturday 16 February at 8pm as he continues to celebrate his 70th birthday with loyal fans. His charismatic persona endears audiences immediately and he always has the crowd on their feet. Leo is excited to be back on his Just A Boy At 70 world tour in his adopted homeland and cannot wait to celebrate his milestone birthday with audiences. The British music legend became an Australian citizen in 2009 and has not looked back since. In the more than four decades since he embarked on his illustrious music career, Leo has written songs for some of the most influential names in the business, including the likes of Tina Turner, Cliff Richard, Roger Daltrey and Dolly Parton. He is continuing to work just as solidly in his music career now as when he started while his music is reaching new audiences and generations. The 70s pop legend will play 17 Australian and New Zealand shows before heading over to the UK and Netherlands. Leo is known for his number one smash hits, When I Need You and You Make Me Feel Like Dancing. His music appeals to the young and old, having made appearances with The Muppets, The Wiggles and features on the Charlies Angels’ soundtrack. Leo has performed at every kind of venue imaginable from intimate showcases to the Olympic Stadium in Moscow, Central Park in New York, the Las Vegas Hilton, the Royal Albert Hall in London and in his now home of Australia, the State Theatre in Sydney and Hamer Hall in Melbourne. He is also currently celebrating the UK release of his album The Gold Collection, which saw him appear in the UK Top 40 for the 15th time. The album will be available exclusively to Australian audiences throughout the Just A Boy At 70 tour.